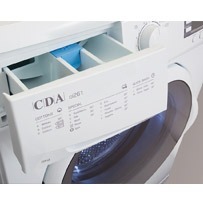 We manufacture a large collection of laundry products here at CDA, which includes washing machines, tumble dryers and combined washer dryers. 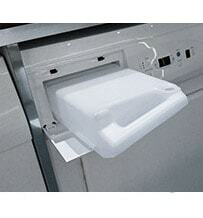 There are a range of capacities and installation options to suit your household perfectly. Integrated, or ‘built-in’, washers and dryers are housed and concealed by your kitchen cupboards, in order to give your room a neater look. 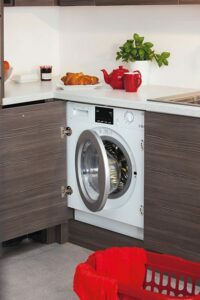 This means that integrated washers and dryers are typically slightly slimmer, so that they’re able to fit inside your kitchen cupboard(s) more easily. Freestanding laundry appliances do as their name would suggest; they stand freely in your kitchen, usually underneath a worktop. If you are not sure what size of washing machine you need for your family, click here to view our laundry capacity guide. Bigger doesn’t always mean better if are also looking to save on energy and water. This guide will help you access your household’s needs and pick the right size for you. 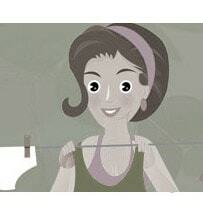 Your laundry appliances work hard to keep your clothes and linens clean and in great condition for their whole lifetime. It is only fair that we too spend a little time on keeping them clean, clear of blockages and in tip top condition to do their job, day after day. 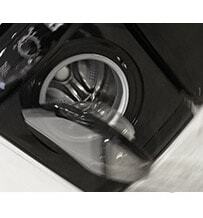 Take a look at our washing machine care guide to get the latest tips on washing and care of your machine. 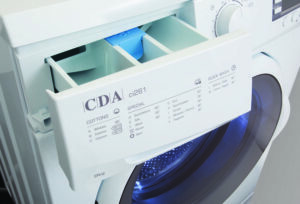 With CDA washers and dryers, you’re guaranteed a sleek and sophisticated product that performs to a high level. Our products might look great, but we always ensure that we put substance over style and integrate the latest technology into each model. To make sense of the functions and features we have developed for our appliances, we have created a laundry programme features guide to help you cut through the jargon and discover how to get the best wash results with every load. Are you washing everything on the same, cool temperature? 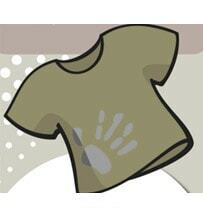 You may not be getting the best results or cleaning all the bacteria form your clothes. Take a look at our wash temperature guide to find out. 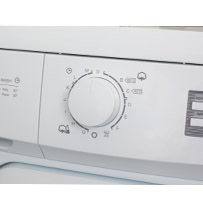 We’ve also put together some great tips on how to use your tumble dryer, discover whether your garments are tumble dryer safe as well as energy saving advice for every day laundry appliance usage. Each laundry model has a wide range of different spin settings to suit the type of materials that you’re washing or drying. Depending on the model you choose, you’ll find a spin speed of between 1200rpm and 1400rpm which is ideal for washing every type of garment efficiently. With sizeable load capacities (up to 9kg) and good energy ratings, you’ll be sure to find the laundry machine that you’re looking for. Your clothes will be clean, dry and fresh in no time! 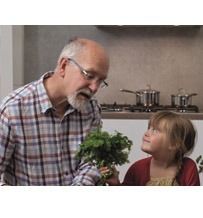 What’s more, with our 5 year parts, 2 year labour guarantee we are always on hand to help you keep your valuable appliances in great condition. We have created a frequently asked questions section on our website too so that you can figure out any quibbles before having to call out an engineer, should the need ever arise. 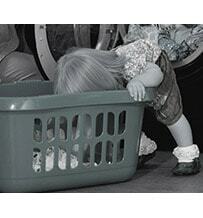 Buying a new washing machine can be a mind boggling experience. In the showroom or online you are bombarded with information, such as spin cycle or capacity with no real explanation of what it means to you.